We’ve all seen the “deep” personality quizzes that pop on our timelines. Whether they offer to sort you into a house of a certain very private school in the United Kingdom or predict your future using highly scientific star charts, they usually don’t dig deep. The Wingfinder assessment from Red Bull is exactly the opposite. It has four rigorous sections that test your quick-thinking, creativity, problem-solving skills, and other actually important stuff. At the end, you’ll receive a customized profile of you as a professional. You’ll see where you excel, where you need to focus to make up for deficiencies, and what kind of role you’d be best in. Wingfinder isn’t your average personality test. You won’t be presented with salacious scenarios and unrealistic outcomes. Many of the questions have right and wrong answers, are timed, and present you with legitimate leadership problems. This helps the test to determine your aptitude with certain types of thinking. While it is, after a fashion, graded—it’s nothing like school. You’ll be rushing to sort images with keywords, working with increasingly difficult logic puzzles, and, yes, even taking on the role of professional ski team manager in the business case scenario section. At the end of the test, you’ll get a full analysis of your results. It’ll let you know where you excelled, where each of your strengths fall on the spectrum, and how you can actually use those broad traits in real-life scenarios. Red Bull hires tons of college students. The team is full of marketers, storytellers, and brand evangelists who believe in the product and the company’s mission. It also hires people in technical roles: programmers, accountants, technology specialists. It’s a team built from all types and stripes—and they appreciate that everyone has a unique profile of talents, abilities, and opportunities to improve. Embracing this is part of what gives the company its extremely broad appeal: from bohemian surfer-nomads to overachieving college students to busy, city-dwelling professionals. One of the ways that Red Bull embraces and fosters this diverse appeal is through the Student Marketeer program. The Student Marketeer program includes the field marketing innovators and activators on the Wings Team, who coordinate and execute field marketing efforts to reach new customers everywhere AND the campus-owning Student Brand Managers, who focus on their school as a territory. They’re both marketing innovators that exist on college campuses and neighborhoods everywhere. As a Red Bull Marketeer, you research your market, leverage your insider knowledge, and coordinate events that you think will help put Red Bull in the hands of potential customers. 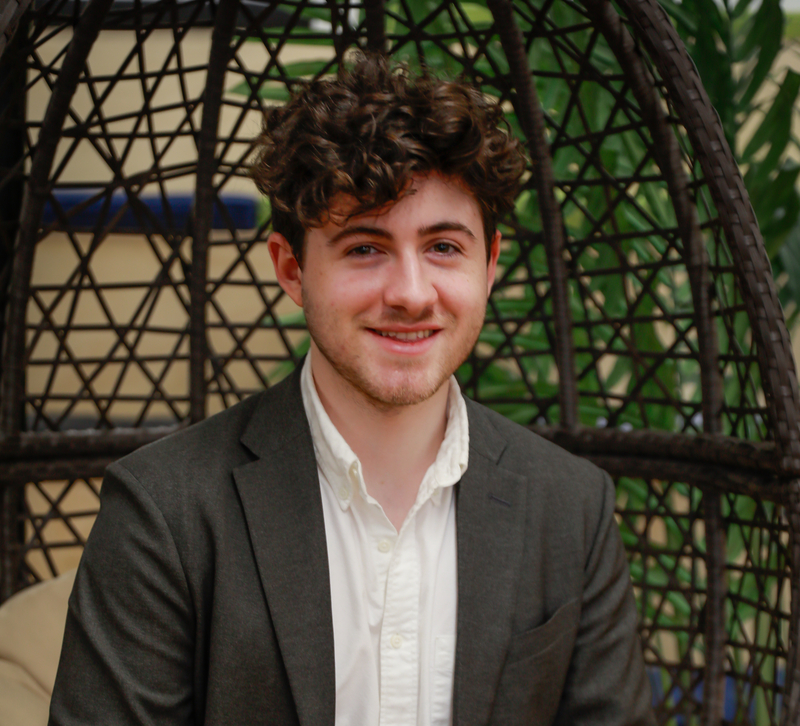 From trendspotting to distribution, the responsibilities of a Student Marketeer are far and wide. CLICK HERE TO TAKE THE WINGFINDER EXAM FROM RED BULL! So, hone in on your strengths with Wingfinder—and then put them into action as a Student Marketeer, Red Bull intern, or even in your first full-time job for the energy drink giant. 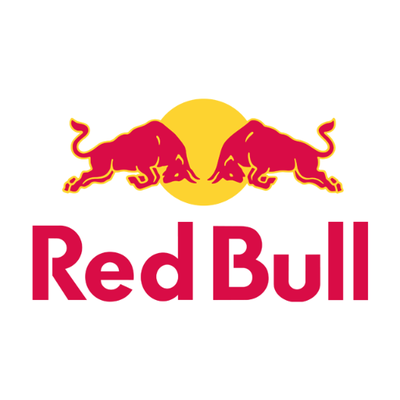 Check out all of these amazing opportunities at Red Bull Student Careers right now!